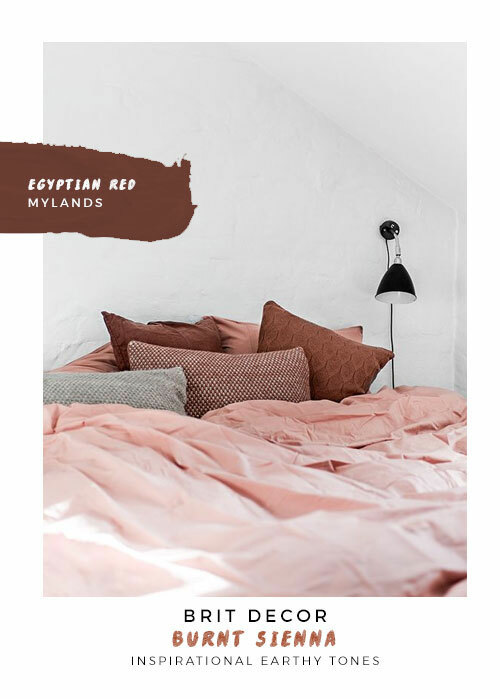 Winter is possibly the best Season to explore and appreciate the full breadth of an earthy palette, with exposed bark and branches, lichen covered stone and a plethora of rich soil tones, all laid bare. 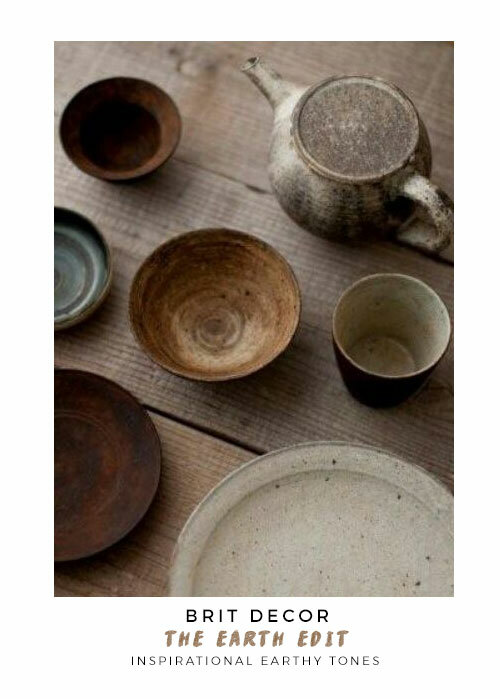 Some of the major players include; Slate, yellow & red ochres, lichen, moss, chalky whites, and heather. 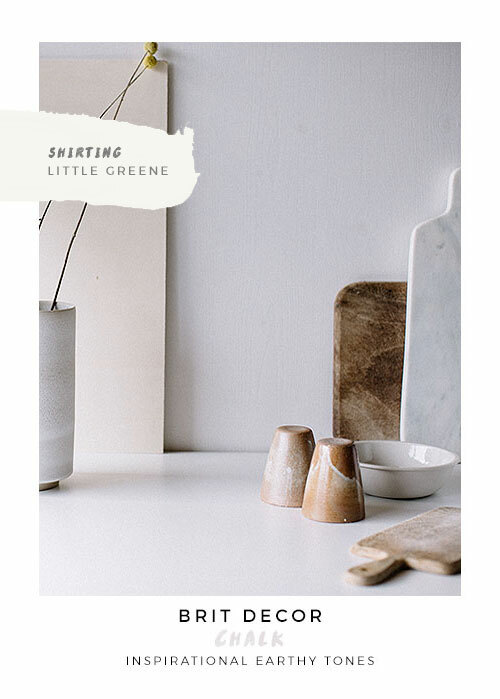 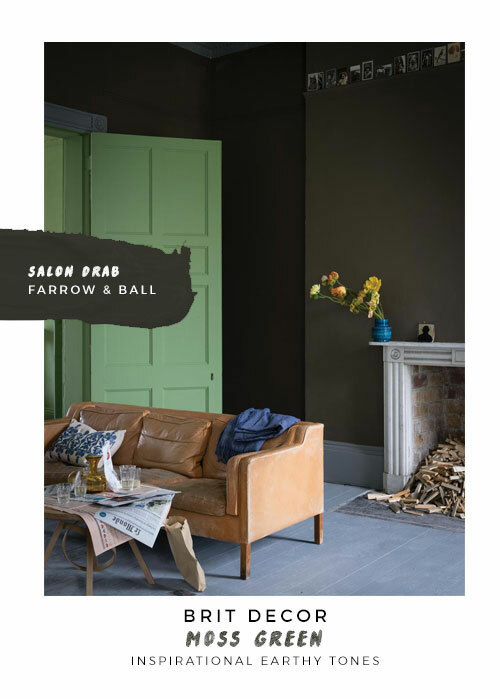 I have put together 'below' some examples of interiors that perfectly showcase this earthy palette and I've also selected some corresponding paints - in case you fancy getting the 'look' at home. 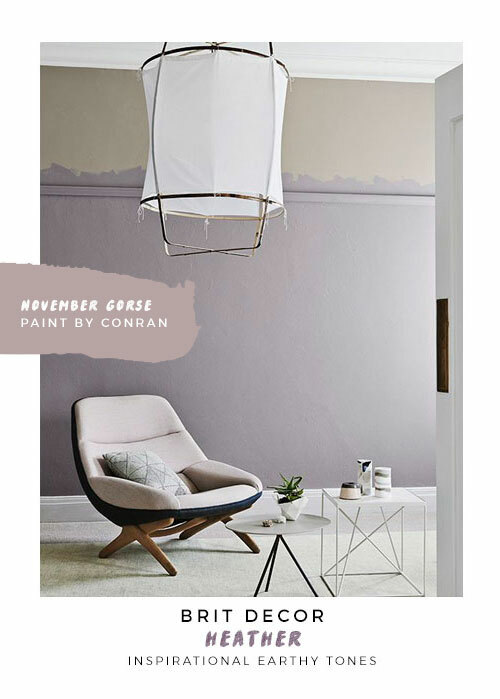 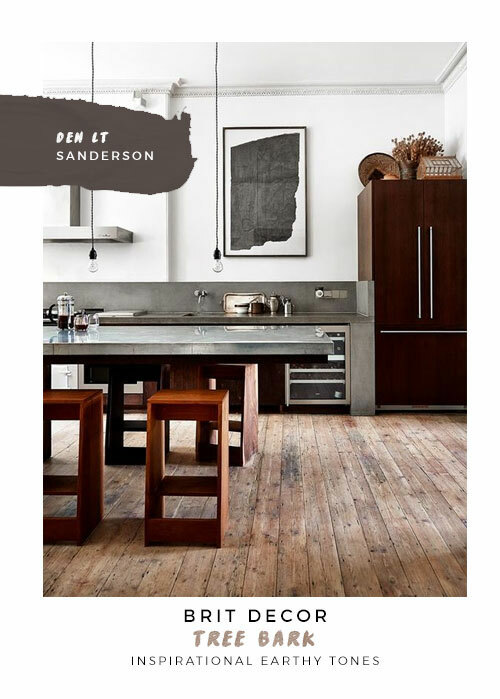 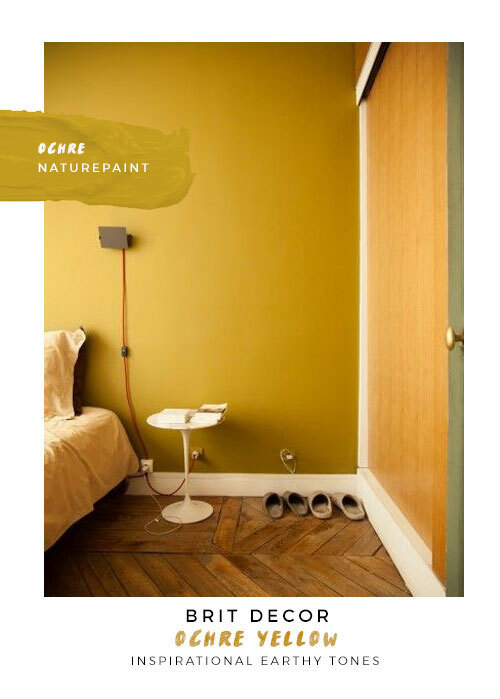 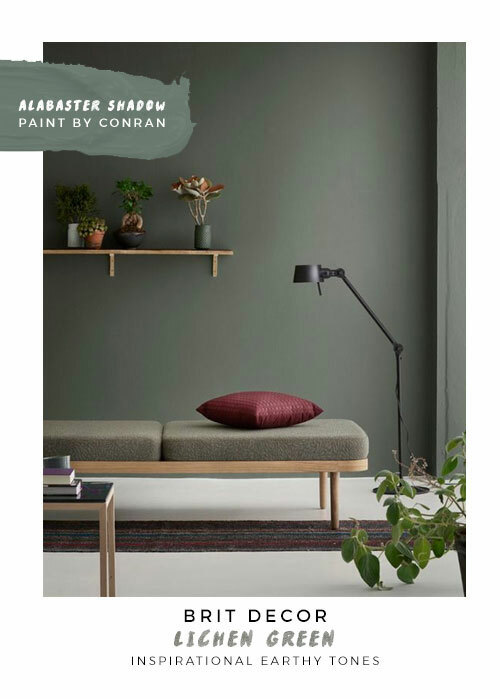 I found Paint by Conran to be one of the best resources for earthy shades, but if you want to go one step further and really embrace the natural element, NaturePaint offers a new concept of decorating, with eco-friendly natural ingredients. 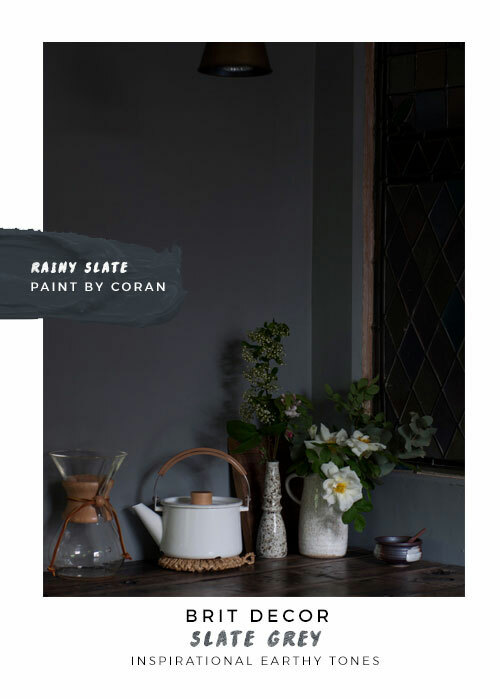 The range comes in a dry powder form and all you need to do is add water and mix.